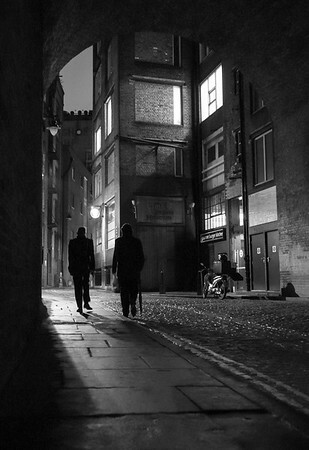 London is the cultural, financial, and political capital of England and the United Kindom. 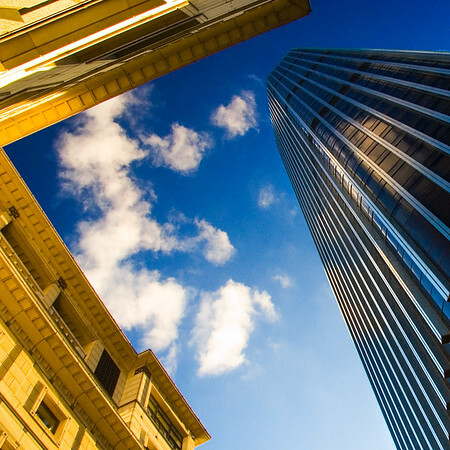 With a population of 7.5 million, an urban area of 8.2 million, and a metropolitan area of 14 million, it is the largest city in the European Union, and one of the greatest cultural and financial centres on earth. 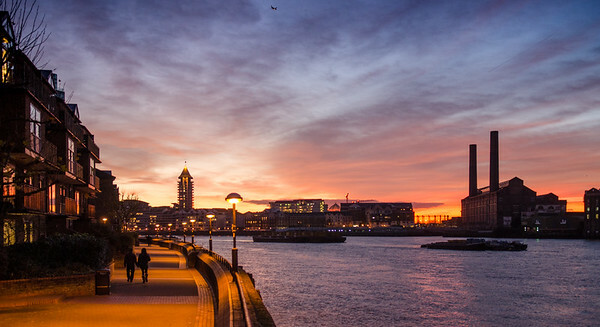 Sunrise on the skyscrapers and office blocks of London's Docklands business district reflected in the waters of the Greenland Dock in Rotherhithe. 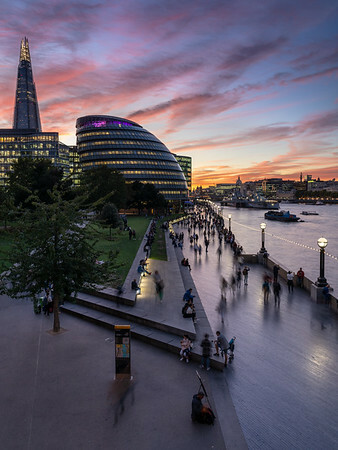 London, England, UK - September 27, 2018: Tourists walk along the Thames Path and take photographs of London landmarks as the sun sets behind City Hall in Southwark. London, England - November 15, 2007: Tower 42, the NatWest Bank Tower, in the City of London financial district. 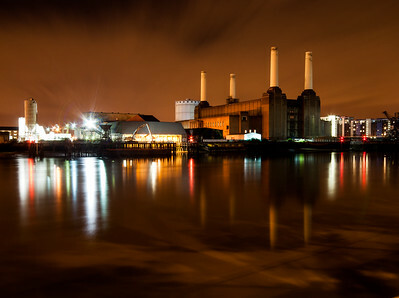 London, England, UK - July 14, 2009: The derelict ruins of the iconic Battersea Power Station are reflected in the waters of the River Thames at night. 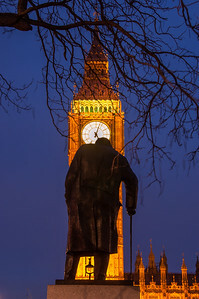 London, England - January 17, 2009: The statue of Winston Churchill in Westminster's Parliament Square is silhuoetted against the illuminated Big Ben clock tower of the Houses of Parliament. 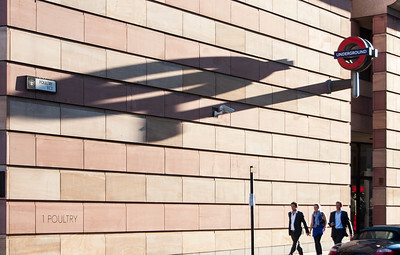 London, England, UK - July 3, 2009: Three pedestrians walk beneath a large London Underground roundel sign which casts a long shadow on the Number 1 Poultry building on Poultry street in the City of London on a summer evening. 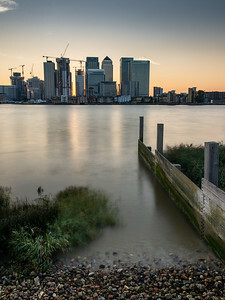 Popped out east this evening to ride the Dangleway and see how neighbourhoods I used to know have changed in the last 5 years... there are more towers every time... London, England, UK - September 2, 2018: The sun sets behind a cluster of skyscrapers in London's Docklands Canary Wharf neighbourhood while the River Thames laps at a small nature refuge. London, England, UK - September 20, 2018: The River Thames flows over the remains of a historic pier beneath the modern Millennium Bridge opposite Bankside and Tate Modern in central London. 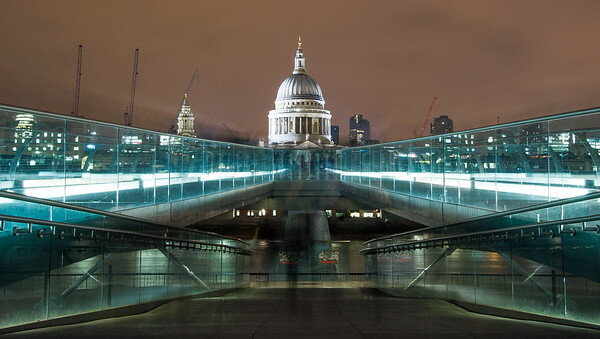 London, England - November 9, 2007: The Millennium footbridge across the Thames from St Paul's in the City of London to Bankside in Southwark. 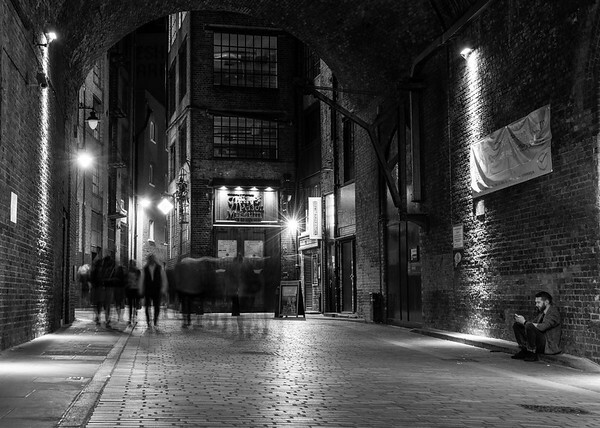 Pedestrians walk on narrow cobbled Clink Street between Bankside and Borough in Southwark, London. 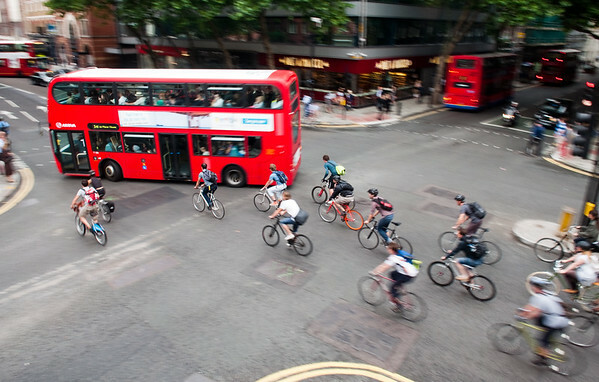 London, England - July 5, 2011: Commuter cyclists set off from a green light at a busy road junction in Central London. 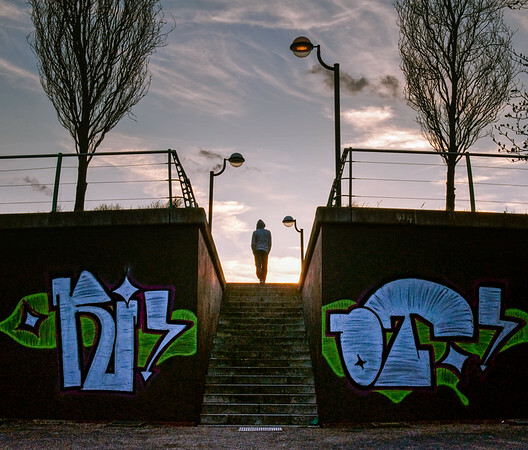 London, England - April 11, 2010: A young man in a hoody walking away from the camera past graffiti on a urban footpath in Millwall in London's Docklands. Taken at sunset the figure is silhouetted. 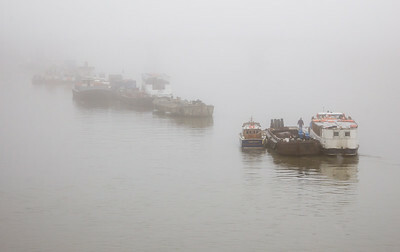 London, England, UK - January 14, 2009: Freight barges and tourist ferry boats moored in the River Thames in central London are half-hidden in a winter fog. 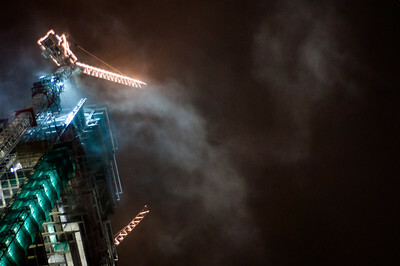 London, England, UK - December 16, 2009: Winter mist drifts across the Heron Tower skyscraper under construction in the City of London, with tower cranes lit up against the night sky. 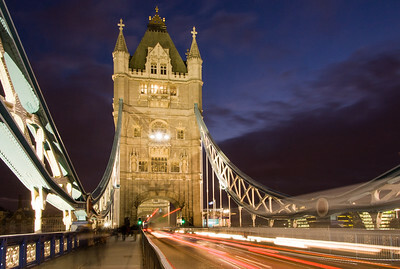 London, England - November 9, 2007: The lights of traffic crossing the iconic Tower Bridge in central London at night. 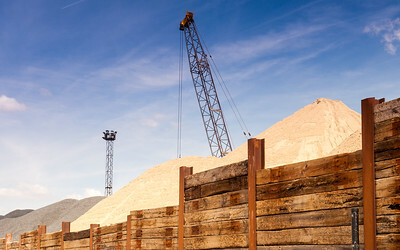 Heaps of sand in industrial units on the North Greenwich Peninsula in East London. 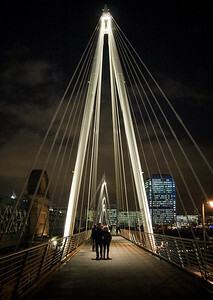 London, England - December 5, 2007 - Pedestrians crossing the River Thames on the Jubilee Bridge from Westminster to Waterloo. 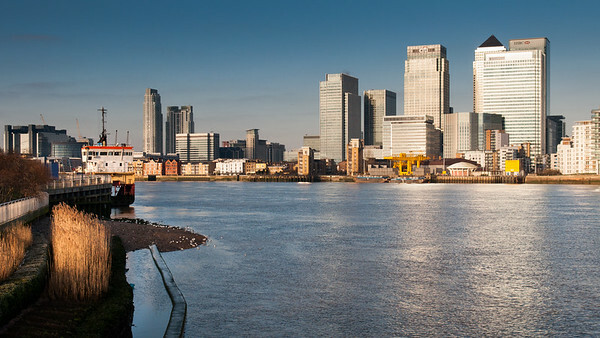 London, England, UK - March 7, 2010: Office skyscrapers of London's Docklands business district rise above the River Thames at North Greenwich in morning sunlight. 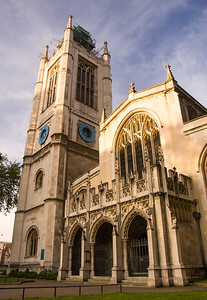 London, England, UK - May 12, 2008: Evening light shines on the tower of the Church of St Margaret in the grounds of Westminster Abbey, the parish church of the House of Commons and a part of the Parliament Square World Heritage Site. 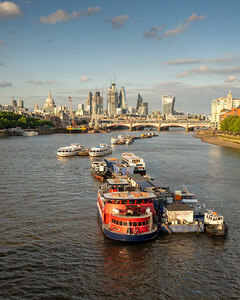 London, England, UK - June 12, 2018: Ferry boats are moored in the river Thames at Waterloo Bridge in central London, with the city skyline behind. A local worker taking a quick break in Borough, shot last week. 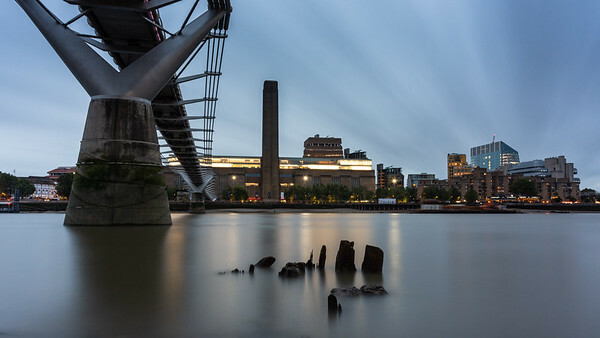 London, England - December 8, 2013: Sunset behind the chimneys of Lots Road Power Station in Chelsea.